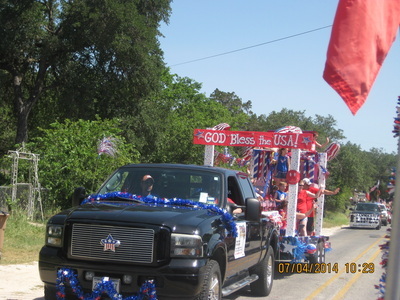 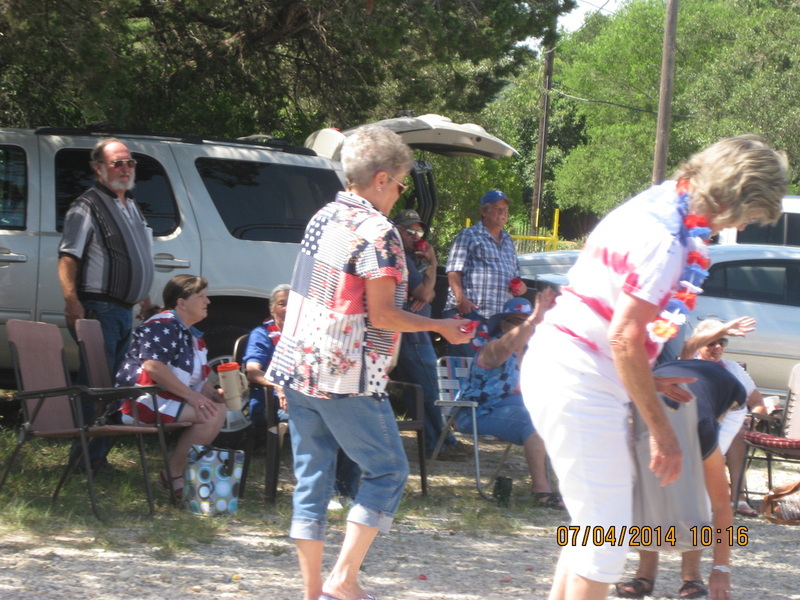 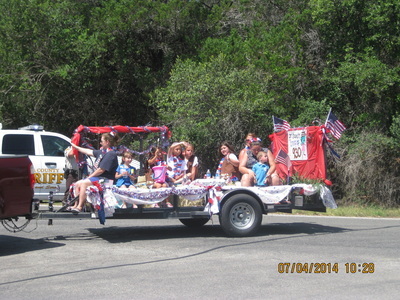 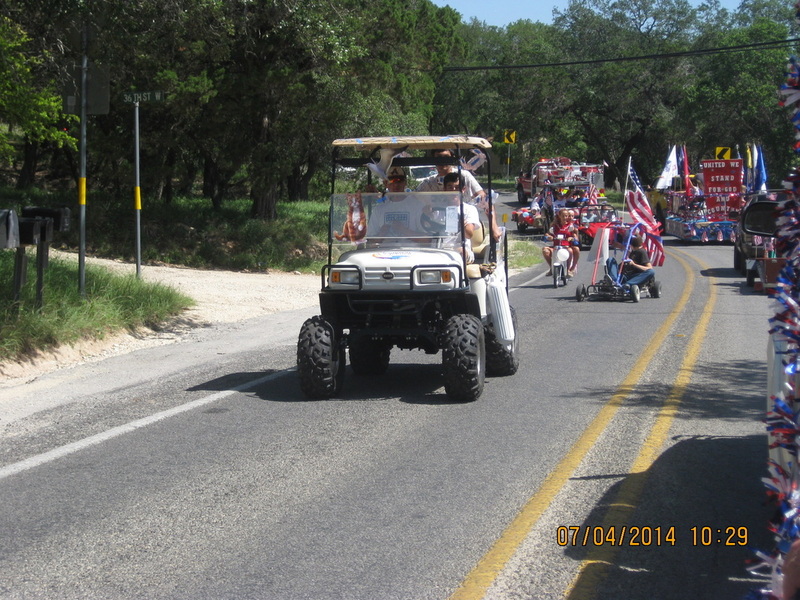 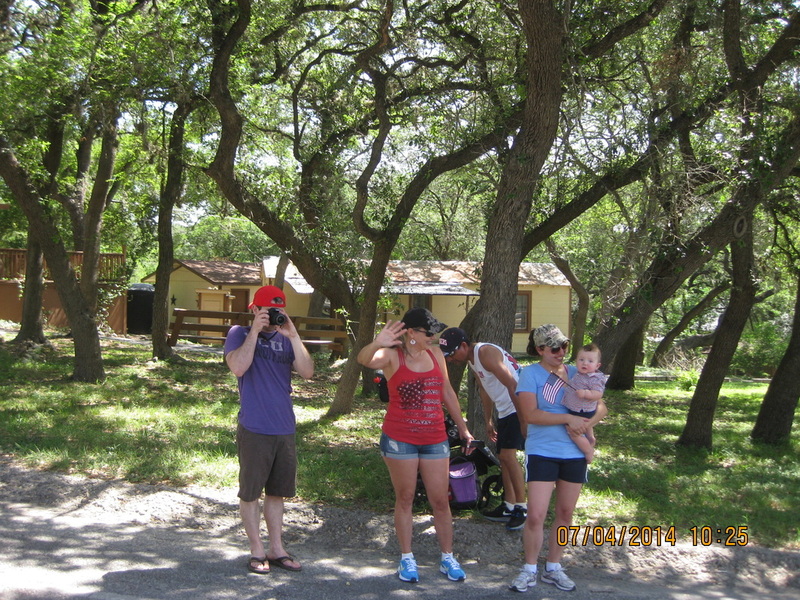 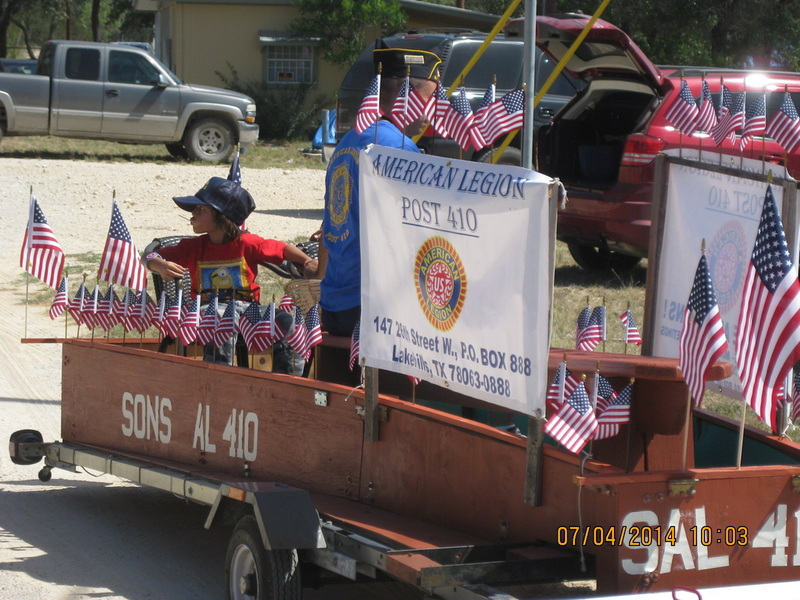 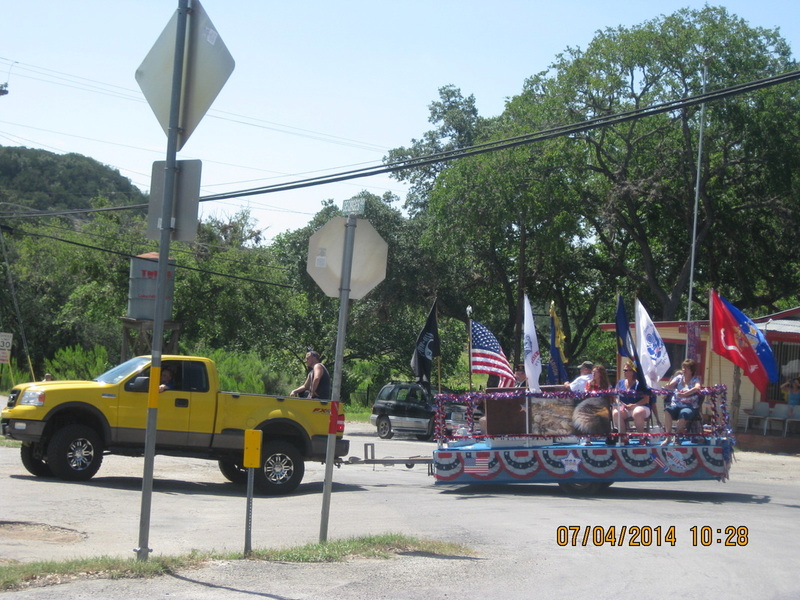 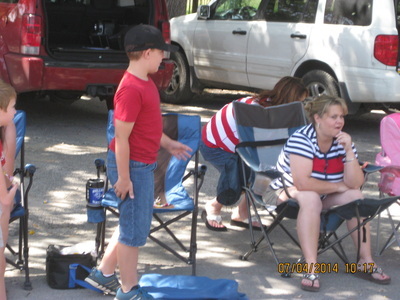 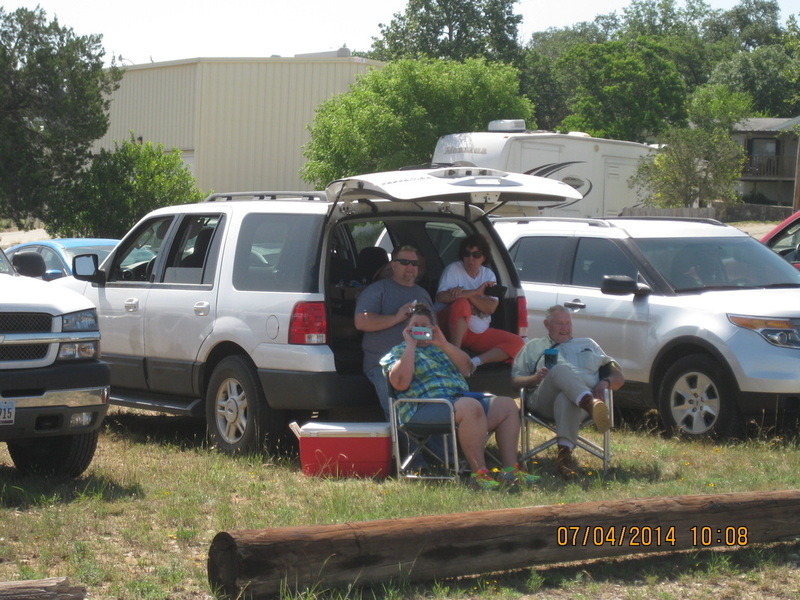 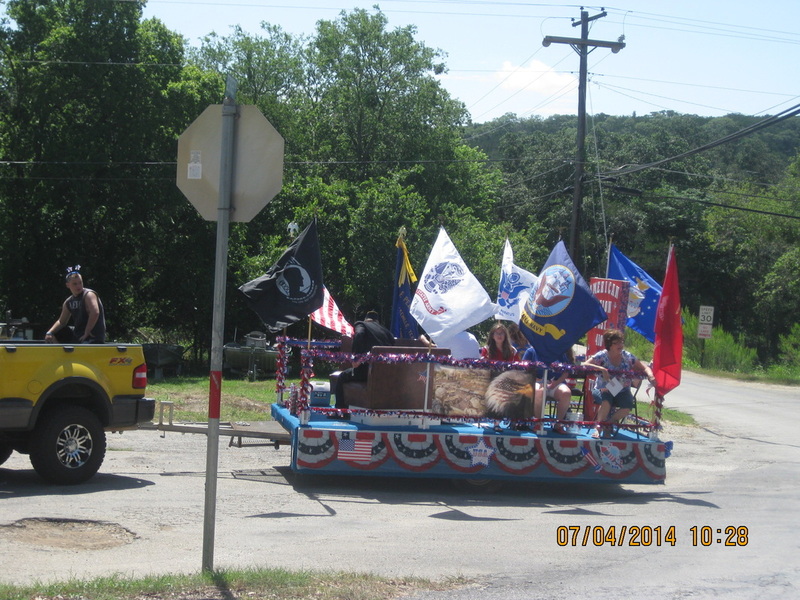 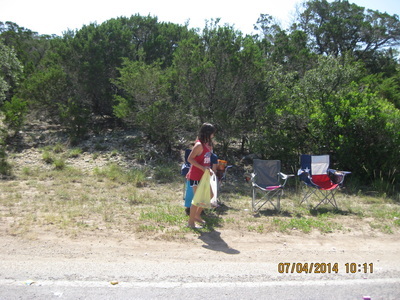 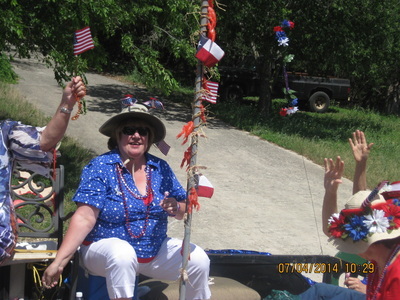 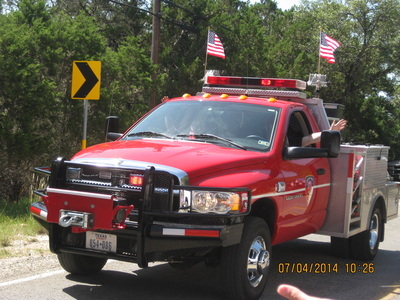 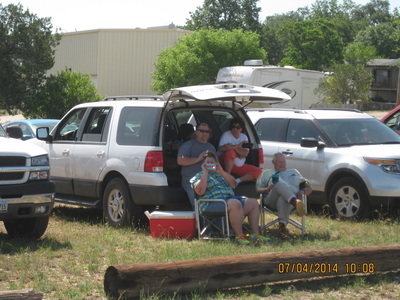 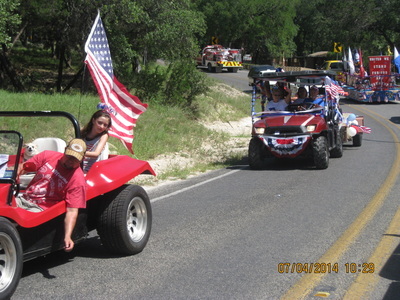 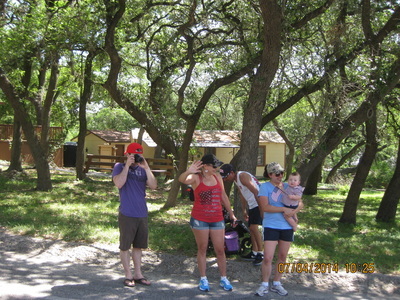 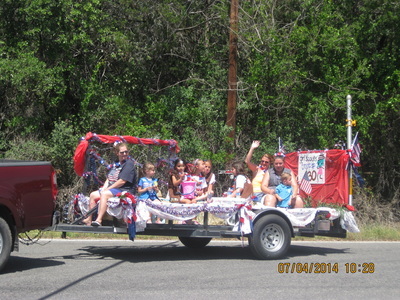 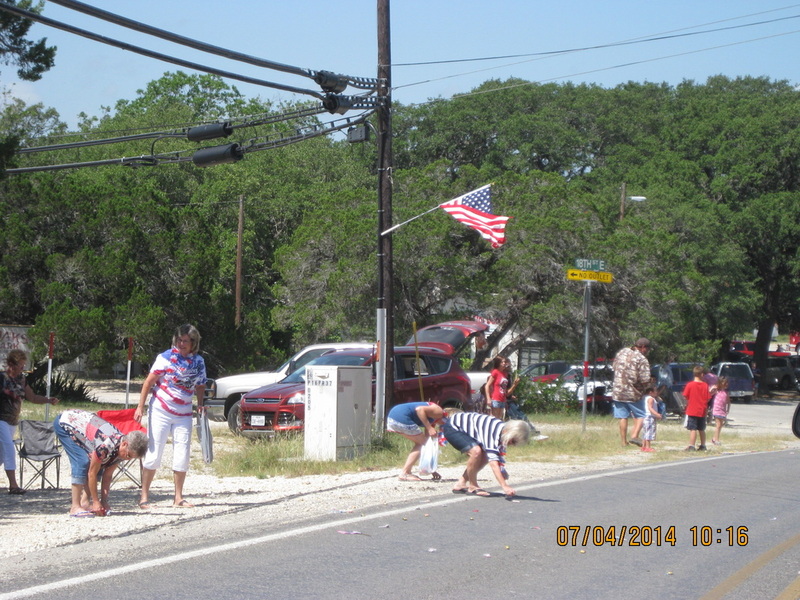 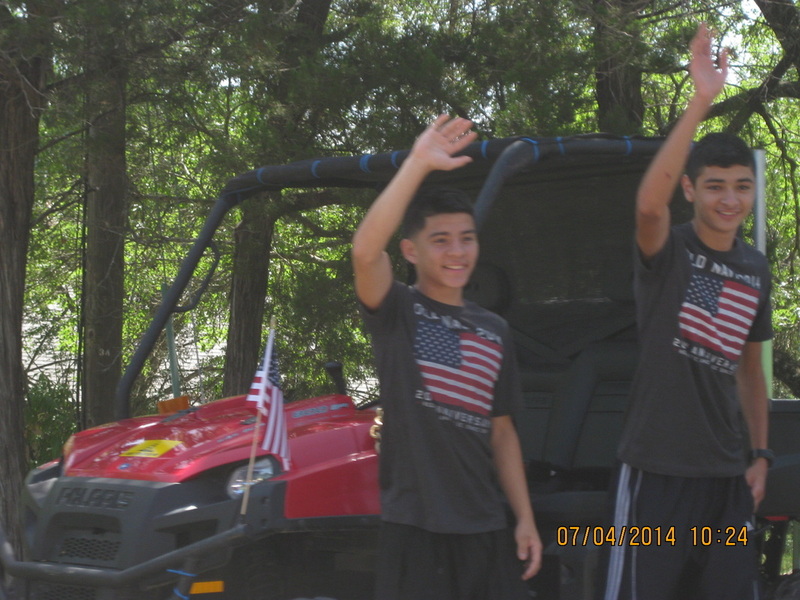 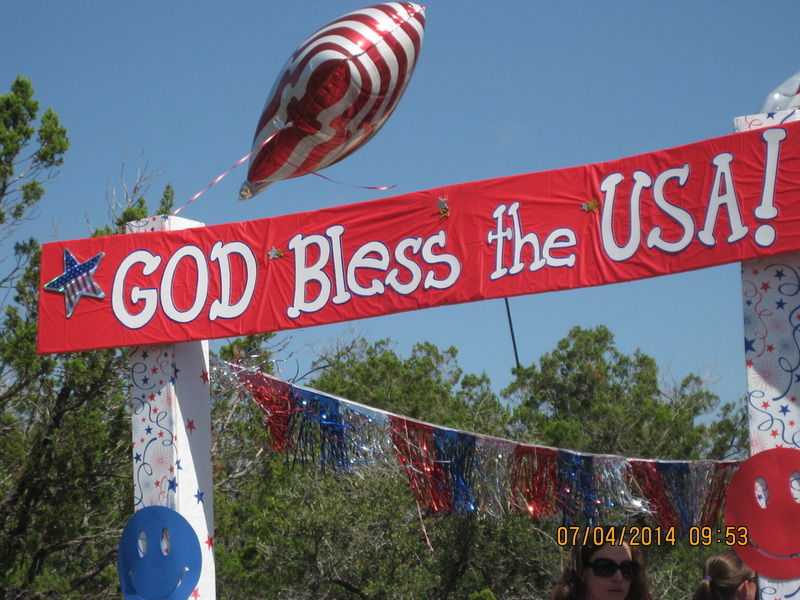 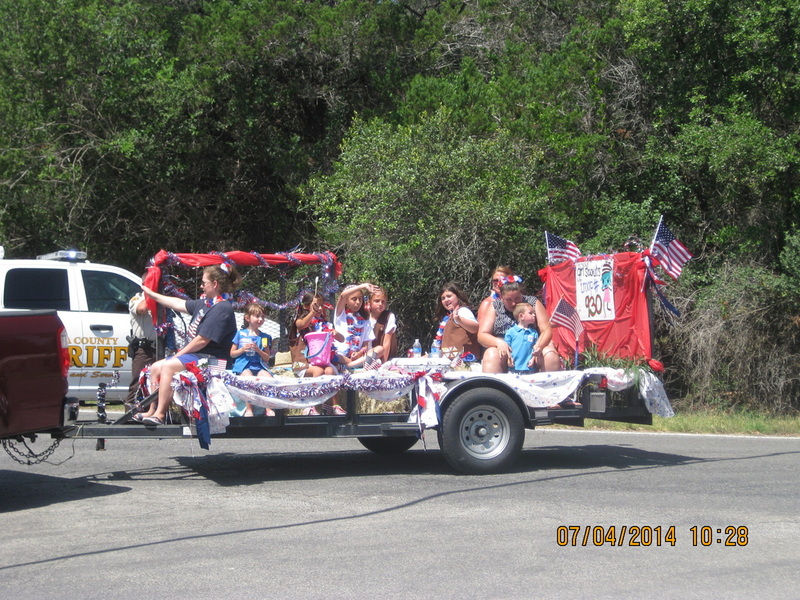 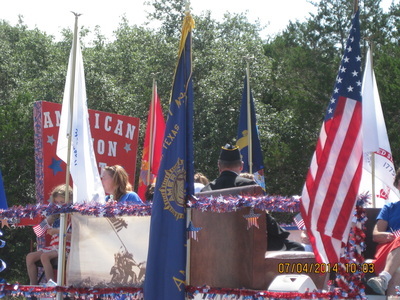 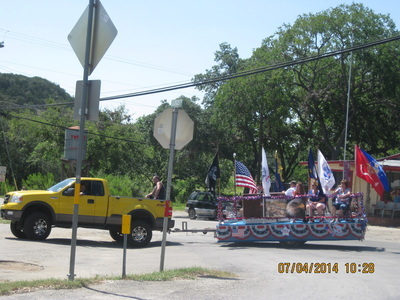 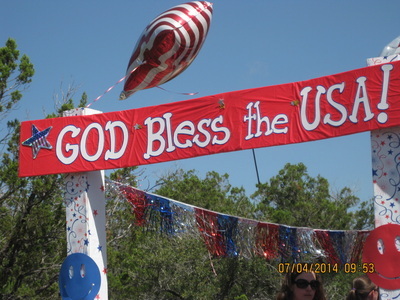 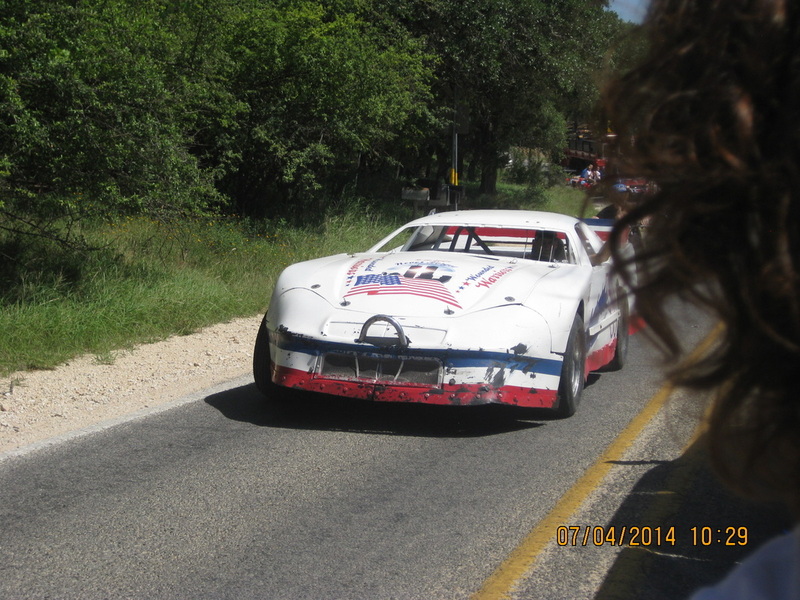 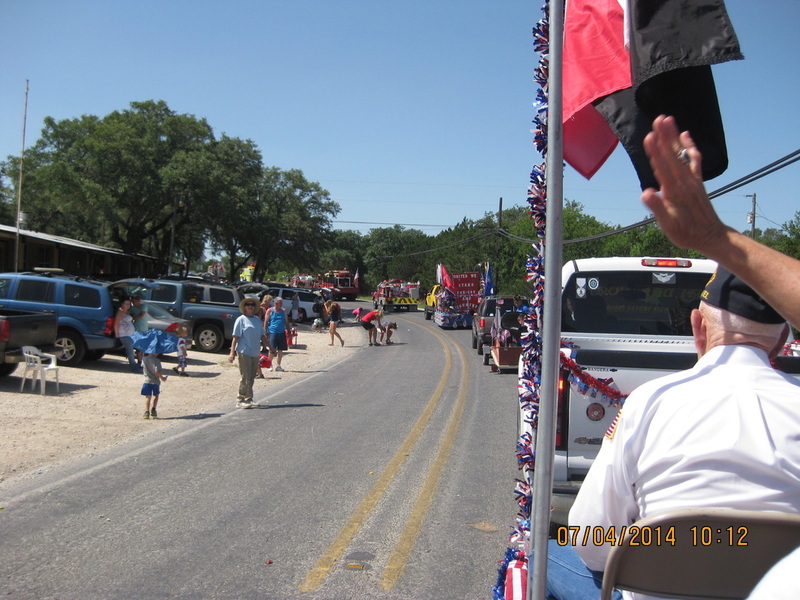 American Legion Post 410, Lakehills, TX, sponsored the July 4, 2014 Parade: plenty of Great Americans on the floats and along the route, all ages, united in freedom! 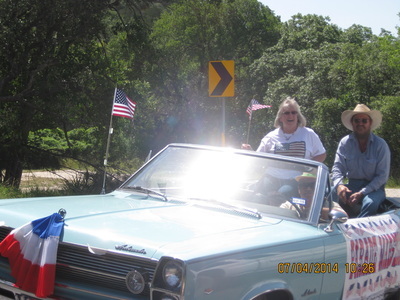 men who signed the Declaration of Independence? 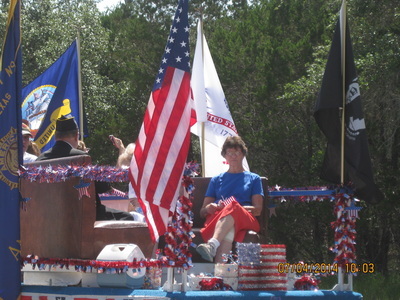 properties to pay his debts, and died in rags. 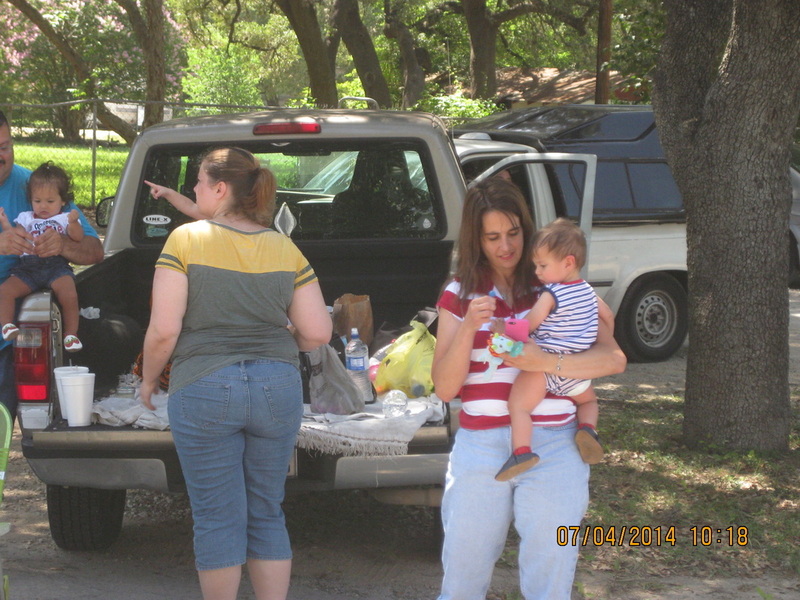 were taken from him, and poverty was his reward. 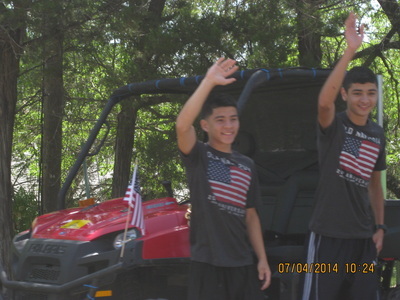 ﻿Their 13 children fled for their lives. 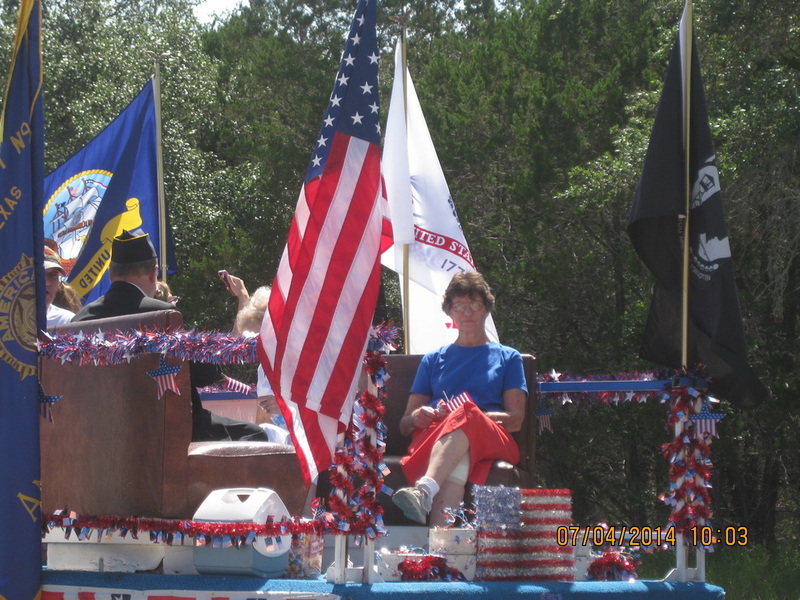 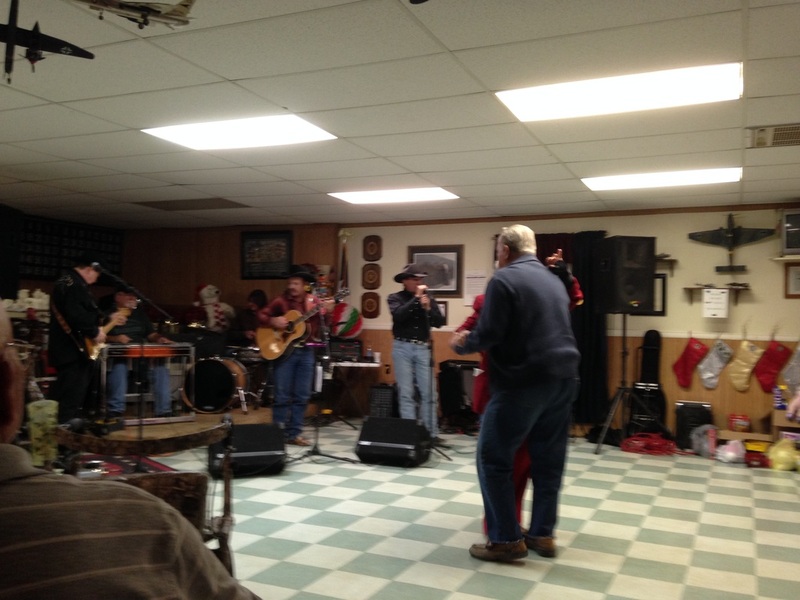 His fields and his gristmill were laid to waste. those patriots now fighting to KEEP our freedom!